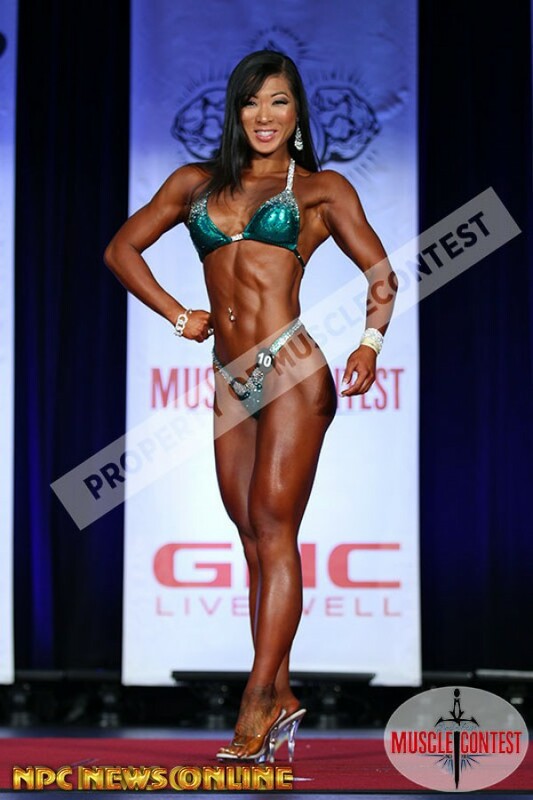 2016 NPC Western All Forces was held in conjunction with the 2016 NPC – IFBB SOUTHERN CALIFORNIA CHAMPIONSHIPS. It is a National qualifier / Pro Bikini OLYMPIA QUALIFIER* & PRO MASTERS 40+. Congratulations to all the participants. 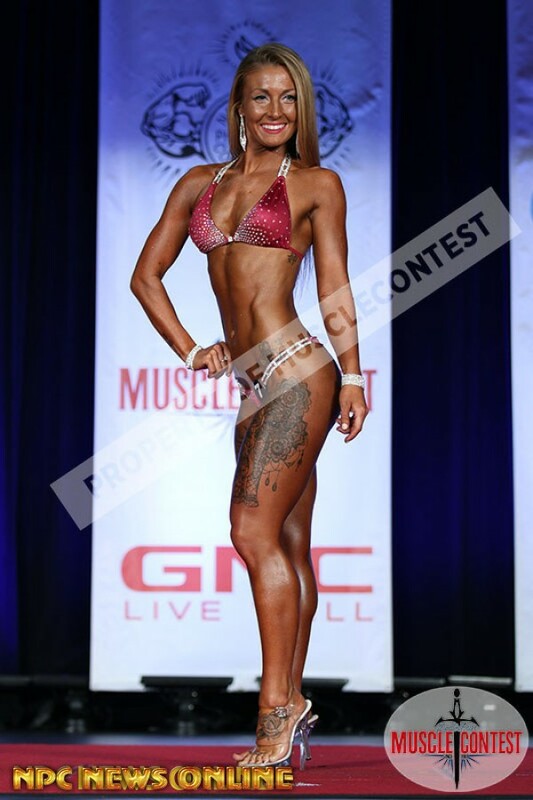 The championships featured judging for MEN'S PHYSIQUE, CLASSIC PHYSIQUE, WOMEN'S PHYSIQUE, FIGURE AND BIKINI. .
Congratulations to all of the competitors who participated in the 2016 2016 NPC Western All Forces Championships. Bikini, Bodybuilding, Figure, Men's Physique, NPC and Women's Physique are included in the event categories. It is hard to choose a winner when the competition is that hard but we have our winners. 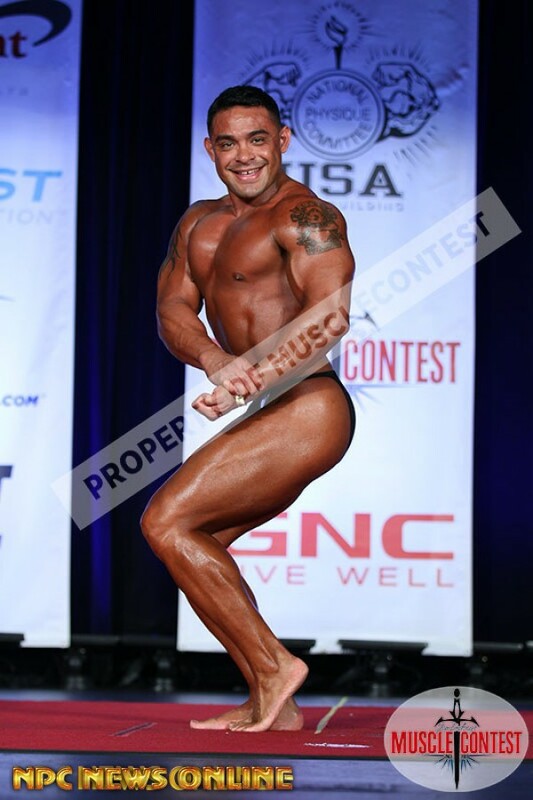 Congratulations to all the participants of the 2016 NPC Atlantic States Championships. We are proud to present you the final results. . While many regard December as a period of indulgence, year-end also marks the starting point for New Year’s resolutions. It’s a time to take stock of your personal goals, assess your progress and analyze prior pitfalls as you plan for the year ahead. If you’ve fulfilled your 2014 resolutions, how can you take them to the next level in 2015? If you’ve fallen short, what caused you to falter, and how can you achieve success in the coming year? 1. Set SMART goals. In the business world, “SMART” stands for specific, measurable, attainable, realistic and time-bound. But SMART objectives apply equally well to fitness goals. Rather than making vague resolutions like “lose weight,” “bulk up” or “get fit,” take the time to identify and define exactly what you’re hoping to achieve. Then write down those objectives to hold yourself accountable, and set a series of incremental milestones throughout the year. 2. Do a reality check. When making New Year’s resolutions, it’s important to ensure your goals are realistic. People who set unreasonably high expectations for themselves – such as severe caloric restrictions or prolonged, intense daily workouts – may be more likely to give up if they backslide. By lowering the bar a bit at the outset and aiming for progressively higher goals over time, you can position yourself for success. Check out the video below and click here to watch a female personal trainer talking more about weight/endurance goals. 3. Choose your workout wisely. It’s not enough to make “get to the gym” your New Year’s resolution; you need to have a plan of action once you get there. A bodybuilder looking to increase upper body strength will follow a very different exercise program than a runner seeking to improve endurance or an overweight person aiming to reduce belly fat. If you’re a new gym member, request an equipment demonstration so you’ll know which exercises to incorporate into your routine. If you’re a gym regular interested in taking your workout to the next level, schedule a session or two with a personal trainer for professional advice on how to achieve your fitness goals. 4. Tap into tips from bodybuilding and fitness pros. While personal trainers are a great resource for gym-goers, individuals who prefer a do-it-yourself approach will find a wealth of information just a click away. Many trainers and pro bodybuilders share their expert advice via blogs, YouTube videos, podcasts and other social media channels. Look up athletes whose physique you admire, and see what they share online. For example, IFBB pro Tricky Jackson airs a weekly Pro Muscle Radio broadcast that’s popular among bodybuilders. And be sure to check the HGH.com blog regularly for curated posts featuring videos, tips and advice from some of the country’s top bodybuilders, athletes and trainers. Check out the Tricky Jackson video below. 5. Change the scene. While some people perform best by following a regular routine, others get bored quickly and are more apt to give up their resolutions when they lose interest. If daily visits to the same gym seem like a tedious prospect, try varying your routine. Alternate gym days with home workouts or team sports; or visit a local park with fitness stations in lieu of exercising indoors. 6. Raise your nutrition IQ. Many people equate the word “diet” with counting calories or restricting carb or fat intake; but the reality is that proper diet and nutrition are as much about consuming the right foods, vitamins and minerals as avoiding the wrong ones. Consider making an appointment with a nutritionist or checking out a few books to learn how specific foods and dietary supplements can help you achieve your fitness goals, from building muscle or burning fat to increasing stamina or minimizing recovery time. And explore the HGH.com blog to discover the functions, benefits and evidence behind some of the key ingredients in popular health and bodybuilding supplements. 7. Track your progress. Hopping on the scale each morning or measuring your biceps every evening can create disappointment, as you’ll rarely see immediate results. It’s better to track your progress over time, with a weigh-in or measurement every week or on alternating weeks. Since fitness and bodybuilding goals tend to involve a gradual progression, you’re not likely to notice changes in yourself from day to day. But if you take weekly or semi-weekly photos of yourself, the results will be clearly visible as you work toward your goals. 8. Find your motivation. Whether it’s a mantra or a mentor, find what (or who) inspires you and keep that front and center as you focus on fitness resolutions. Motivating messages and visual cues can have a powerful impact. Follow Twitter or Facebook pages that post inspirational quotes and practical advice, or create a Pinterest board with aspirational images that propel you to strive harder. To see what inspires us, click over to the HGH.com Pinterest boards. Tips and Motivation From the Pros. 9. Register for an event. Even if you’re a long way from achieving your fitness goals, committing to a specific event will give you something tangible to work toward. If your objective is to run the Boston Marathon, sign up for a local half marathon a few months out. 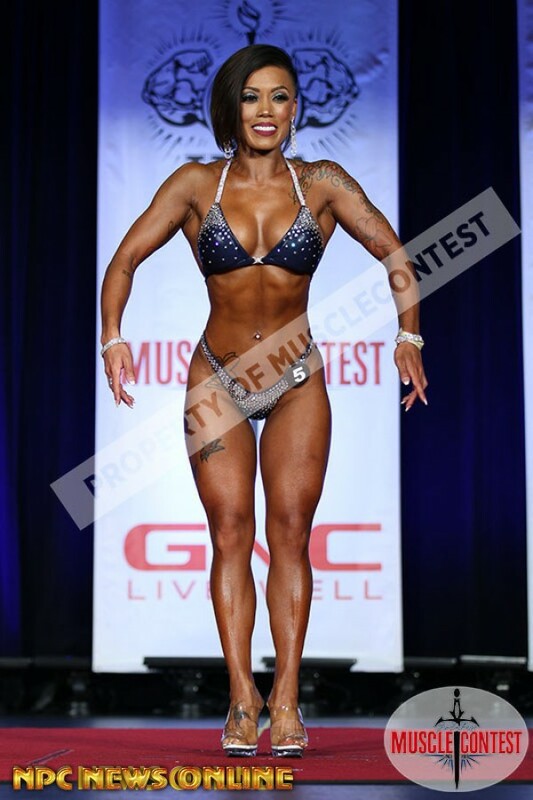 If you dream of competing in pro bodybuilding championships, register for some regional novice-level contests as you work your way toward a pro card. 10. Never give up! When all is said and done, succeeding at your New Year’s fitness resolutions doesn’t mean having a perfect track record every single day of the entire year. It’s only human to have an occasional lapse or to get sidetracked when work or personal obligations take precedence; the key is to look at these events as momentary hurdles rather than insurmountable obstacles. Remember that success is an ongoing journey, and you’re in it for the long haul! By following these 10 tips, you’ll be on your way to successfully achieving your New Year’s fitness resolutions. For information and inspiration to keep you going throughout 2015 (and beyond), visit the HGH.com blog and our social media pages on Facebook, Twitter and Pinterest. Do you have any advice or success stories of your own to share? We’d love to hear from you! Post your comments below or connect with other bodybuilding and fitness enthusiasts in our online community. Ready to workout like the IFBB Pros? In this month’s edition of HGH.com’s Tips from IFBB Pros, we’ve got quite the video lineup ready for you and we’ve added more to the dedicated Pinterest board. We start out with an extreme chest workout with Kai Greene, move onto an incredible feature-length video with a full-body workout from Dennis James and round it out with top-notch training with our friend, Ben White. Prior to entering the Mr. Olympia contest in 2003, IFBB Pro Bodybuilder Dennis James filmed this total body workout. This is the first feature-length, two-hour movie in the Titans bodybuilding series. Go through this vein-popping, muscle-rippling workout with Dennis that includes shoulders, triceps, chest, biceps, legs and back, along with posing. What makes Ben White one of the world's strongest IFBB Pro Bodybuilders? From eating the right foods to doing different types of muscle-building exercises to taking the right supplements, Ben puts his everything into preparing for competition. In this video, Ben shows us what it takes for an incredible workout. As you’ll see in the video below, Ben insists on using heavy weights even when he has to pause mid-range for pictures to be taken. We’ve added even more tips and tricks from the IFBB Pros on Pinterest. From inspiration to perspiration to nutrition-related pins, this Pinterest board has it all from IFBB pros. Make sure to follow us on Pinterest as we'll continue to update this board and we'll be creating other bodybuilding-related boards just for you as well.